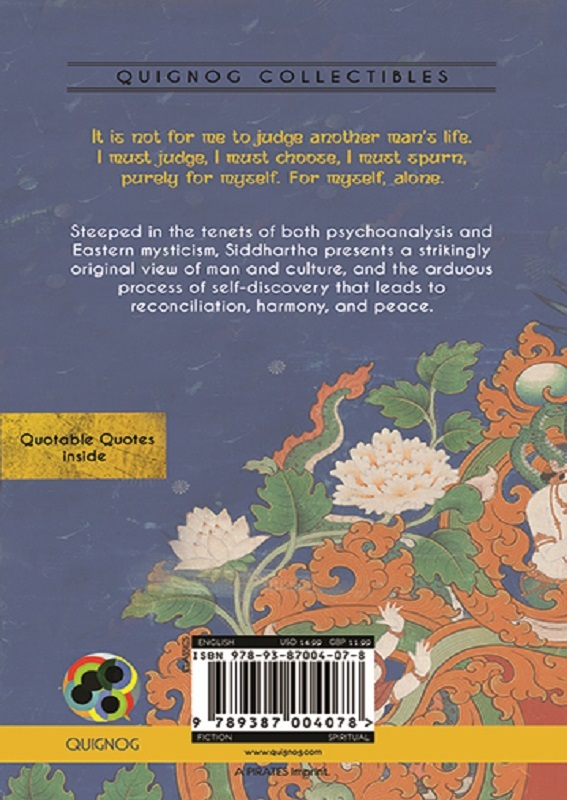 It is not for me to judge another man’s life. purely for myself. For myself, alone. 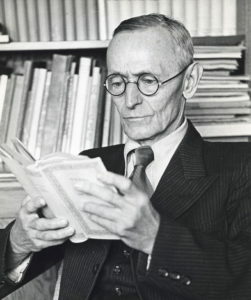 Hermann Hesse was a German-born poet, novelist and painter. 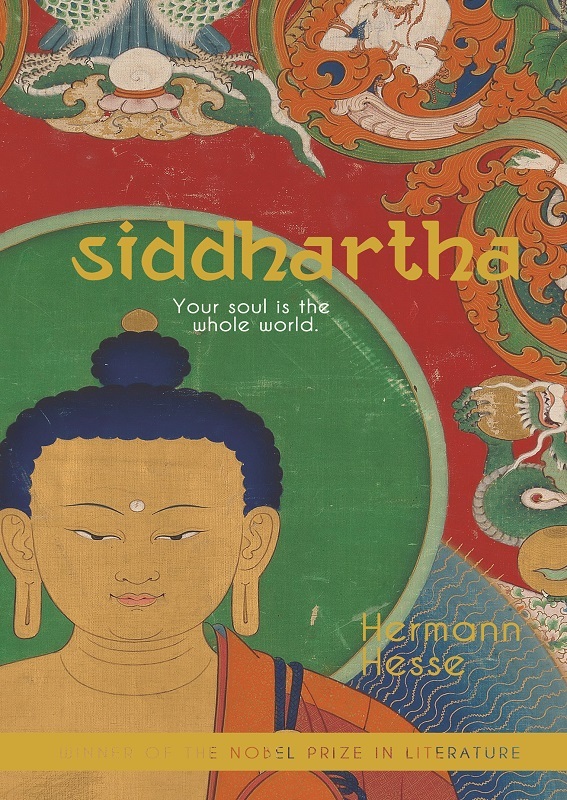 His best-known works include Demian, Steppenwolf, Siddhartha and The Glass Bead Game, each of which explores an individual’s search for authenticity, self-knowledge and spirituality. In 1946, he received the Nobel Prize in Literature.